Instead of blinking your LEDs on and off, you can make them fade in and out! Follow the tutorial below to learn how to make your own pressure sensor! 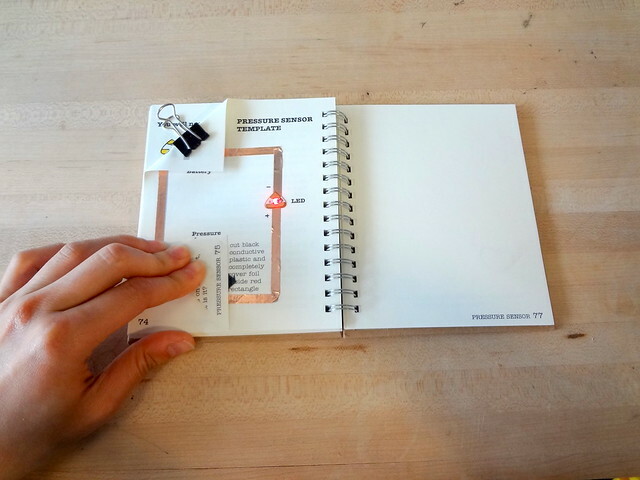 We will be using template 5 from the Circuit Sticker Sketchbook. Congrats! 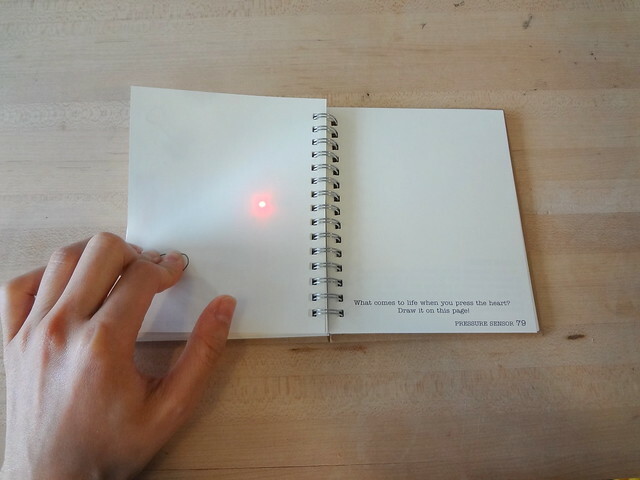 You’ve made a paper pressure sensor. When you press on the heart, the red light glows brighter. What’s coming to life? 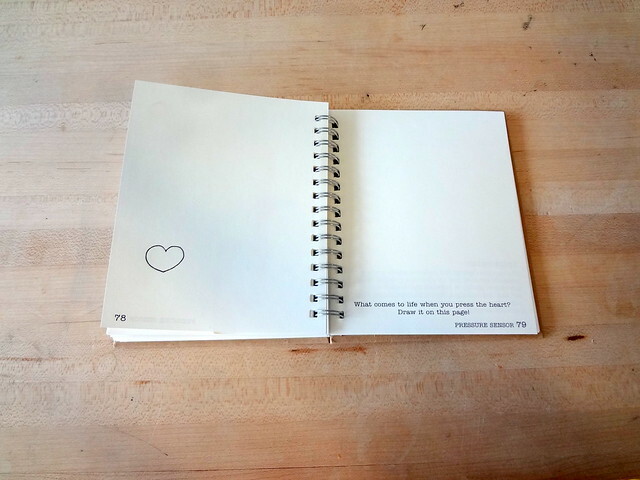 Try drawing it on the page! Come see what others have made and please share your projects with us! Here are some fun example pages for inspiration!